Please comment on each of the blogs in the hop to be entered into the prize drawing. 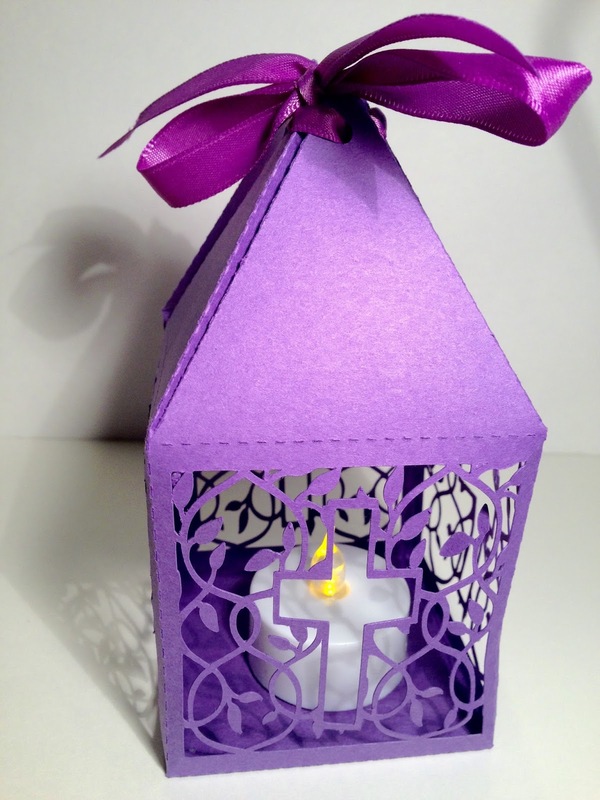 For my projects I chose to make a luminary and a card. I saw this luminary in the Silhouette Store and thought it was so beautiful. The card I made is from a file by www.myscrapchick.com and it is called Cross Box And Card Pack. Sarah, these are both lovely! But, wow, that tea light holder is to die for! It was lots of fun hopping with you, as always! They are both lovely but I love the luminary. Can you buy SVG files from Silhouette to use in the Cricut? Wow... I LOVE the luminary and I love the non-traditional colors on the card. Beautiful work! The luminary is lovely and I love the simplicity of the card. Gorgeous! Absolutely love the luminary. Both projects are just amazing, Sarah! Beautiful work- love the luminary and the purple for Easter, and your lovely cross card. Love this hop! Happy Easter it is so cute! Gorgeous creations! The tealight holder looks so intricate and elegant! Smart to use the battery operated tea-light! Wow, both so beautiful! Love the tea light holder...I'm sure it's beautiful at night! 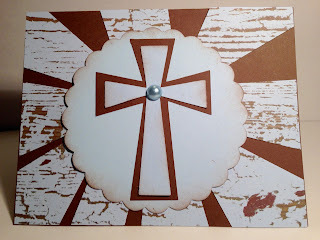 Lovely card Love the colors and distressing! Happy Easter! Lovely projects! I especially like how the colors come together on the card. Wow, these are wonderful. The tea light holder is amazing. Thanks for sharing. Gorgeousness!! Love the luminary! And your card is beautiful too!